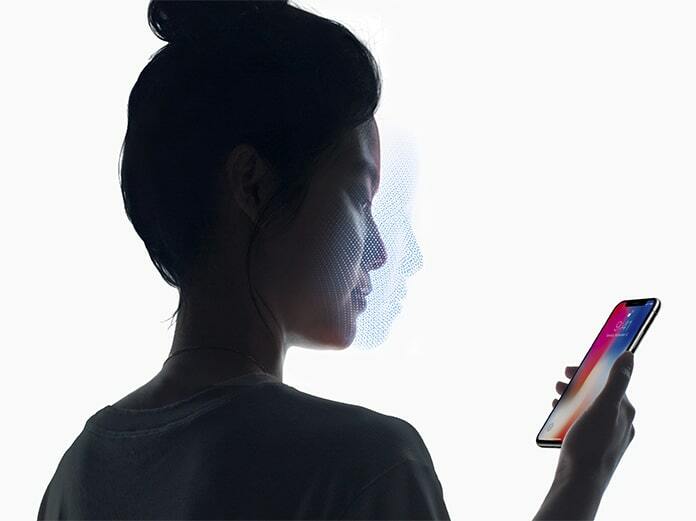 Face ID is one of the most significant features of the new iPhone X. Apple released a lot of new features in the new model, but the Face ID feature is impressive. After its release, it was the most popular trend in the social media. The reason is its enhanced technology that recognizes your face in different situations. Unlike other Face ID technologies in various devices, the Apple’s Face ID is much better. You can use this feature to secure your device, and it gets unlocked in seconds. In other words, you will get a fast and reliable security feature in your iPhone X. Oppositely, some problems were reported regarding Face ID on the new iPhone X just like the touch ID, there may be some problems and issues with your Face ID. In this case, you will have to reset Face ID on iPhone X or remove it from your device. If you are having problems with your Face ID, you can quickly change it or remove it from your iPhone. 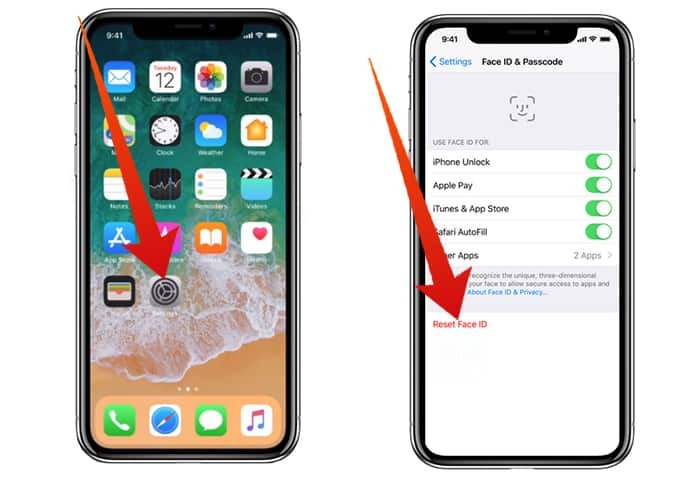 Now we will tell you the complete process of how you can reset Face ID on your iPhone X. Just follow the step by step process to reset face ID on iPhone X. Step 1: Launch Settings on your iPhone X and click on Face ID & Passcode. Step 2: Here you will see your Face ID menu. Tap on Reset Face ID. Step 3: Now you have reset your Face ID on your iPhone. If you want to set it up again, you can easily do it. Face ID will take care of all of your face’s positions if you set it up again on your iPhone. If you want to remove Face ID from your iPhone, you can quickly do it too. Simply press the side button of your iPhone 5 times in a row. Now a screen will appear with different options including power off. Now the Face ID is disabled from your iPhone. You can set it again, but you will have to use your Passcode to set it again.